Eames.com is the independent global marketplace dedicated to providing a safe and secure platform for the buying and selling of original and authentic Eames designs. Read, share and learn about the products and designs you own, sell, buy and wish for with our Wiki of thousands of hours of product research. 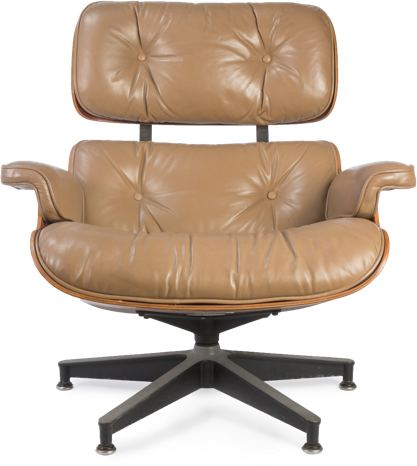 Eames.com is dedicated to providing a marketplace free from the complex and expensive charges and fees of those that dominate the online world. Why pay excessive commission and listing fees and or wait 30 days for your money? Eames.com puts seller in touch with buyer and guarantees an easy and smooth transaction, anywhere in the world! Whilst we might not be able to offer our platform for free forever, we will always look to bring the best and the most for less, a quote a certain designer would certainly be proud of! We bring buyers and sellers together. Hobbyists, collectors and dealers together. Scholars, readers and writers together. Our mission is to provide value in our information and safety and assurance in our marketplace.